We are athorised Channel Partners of Record Tech ,Record Tech Electronics is based at Roorkee, a small town in foot steps of Himalyan range hills in Uttarakhand. 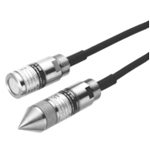 who are the manufactue and supplied such Strain Gages, LVDT (AC,DC), Long Stoke displacement sensor, Draw wire type Pressure transducer , Pressure Transmitters,Load cell, Torque transducer , Accelerometer (Uni-axial & Tri-axial). Electronics for absolute, gage or differential pressure monitoring applications provide cost effective. 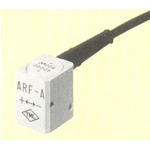 Acceleration Sensors based on strain gauges are manufactured for Uni-axial or Tri-axial configuration. Any conventional strain measuring equipments. 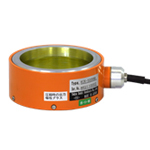 Our load cells are used to convert force and load to electrical signals. 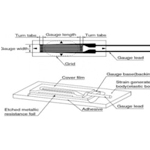 The detecting element for force and load is a strain gauge that TML developed. we provides you with a choice of standardized strain gauges & measurement service in Quarter, Half or Full bridge, near or far location.